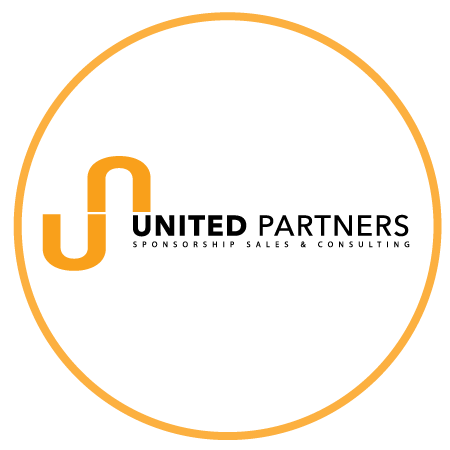 United Partners is a sponsorship sales and consulting agency dedicated to matching prospective partners with high quality opportunities across numerous industries such as; sport, music, arts and charity. It is also designed to provide consulting services for properties owners that are seeking to value their brand assets or create a prospectus readying the opportunity for market. We have two offices in Sydney and Melbourne, Australia where we service clients from all over Australia and New Zealand. We have two teams specialising in sales and consulting and a network of industry affiliates that help provide account managers with the latest information on industry benchmarks and trends. Founders; John Burgess & Ben Mulcahy have had over twenty years experience in Marketing, Sales & Advertising and bring to the business a dedicated sales and consulting approach and extensive database. Our latest news about market opportunities and industry updates. We would love to hear from you about your next project, call us or email us on the details below.